journal – Can I Get a Pencil? Since returning to school in the new year, my classes have been doing more journal writing than we were doing during the first half of the year. 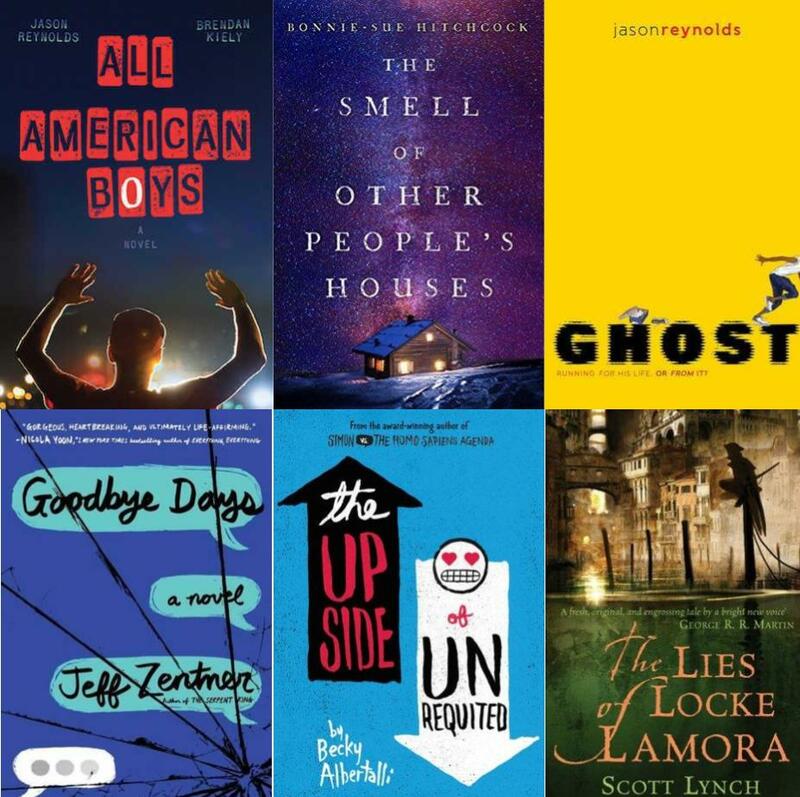 Both the books that my students are reading – The Skin I’m In by Sharon Flake and After Ever After by Jordan Sonnenblick – pair up well with engaging writing prompts for 13-year-olds. I’ve been reading through all of my kids’ journals the past few weekends, and though this task is time-consuming, I’m finding that I thoroughly enjoy reading their entries for the window it provides me with into their lives. Their journal entries offer me conversation starters that I can use with students in the halls between classes, and they are helping me deepen my relationships with them. I was shocked to learn how many of my students have lost parents and other loved ones. Some have seen parents and relatives go to jail. Others have been or still are facing bullying on a regular basis. Several of the students that wrote that they had experienced some of those issues above can be a challenge in the classroom in regards to behavior, but at least now I might have an idea as to why that’s the case. I have somewhere that I can start from in regards to helping those kids figure out how they fit into our classroom dynamic. I stole another activity off Twitter that I tried this week that’s called “hot spot“. Here is how it worked: after reading aloud to the class from a novel for roughly 10 minutes, I stopped and chose a student to “become” one of the characters from our book. That student had to get into the mindset of that character and view the world as only he or she would. Then, other students could raise their hands to ask that person questions from what we have read so far. What an amazing way to examine character motivation! The questions that the kids asked were brilliant, and nearly all of them pertained to some specific event from the text. It was a completely student-led discussion over our class novel; I just sat back and observed as my students peppered the student doing the role-playing with questions. I would highly recommend this activity to anyone looking to spice up classroom book discussions. Several more students finished books on Friday that they had been reading in my class for the past several weeks now. Another girl completed Long Way Down by Jason Reynolds on Friday, and like every student that I teach that has read that book, she was upset by the lack of closure at the end and definitely thinks that Reynolds has to write a sequel. A boy in one of my advanced classes just wrapped up The Crossover by Kwame Alexander. This is the second book he’s read to completion on his own in my class this year (his first book was Bull by David Elliott). This year is the first year that I’ve had an advanced Language Arts class, and I’ve definitely noticed that those students appreciate the time in class for independent reading as much as my other Language Arts classes. Unfortunately, I fear that some teachers assume that just because students are advanced that they are automatically devouring books at home in their free time, but that is not the case. These kids enjoy video games and social media just as much as the next 13-year-old. They too need some structured time set aside in school each day where they can read for pleasure without any of the distractions that modern technology offers teens today. This clip should be required viewing for middle and high school English Language Arts students and teachers everywhere.